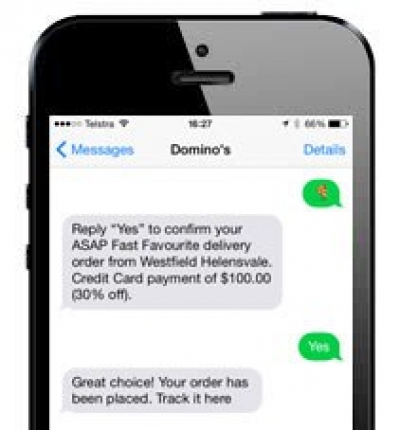 Discover how you can maximise your SMS campaigns effectiveness with these 5 simple tips. 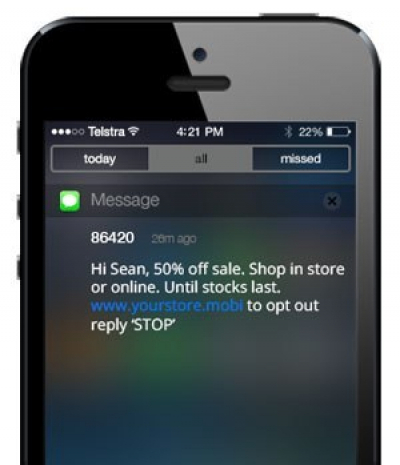 SMS marketing is extremely effective... if it’s done right. 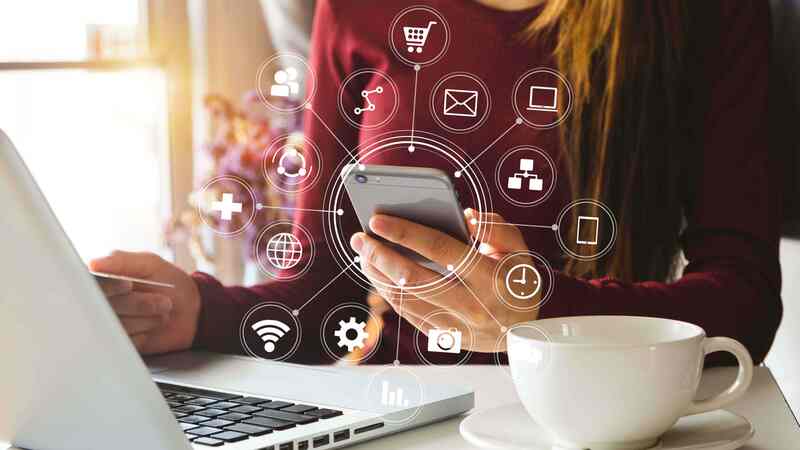 You can use SMS marketing for a variety of great reasons such as coupons, vouchers, appointments, reminders, events, invitations, feedback, votes, contests, information, store locators, and more. 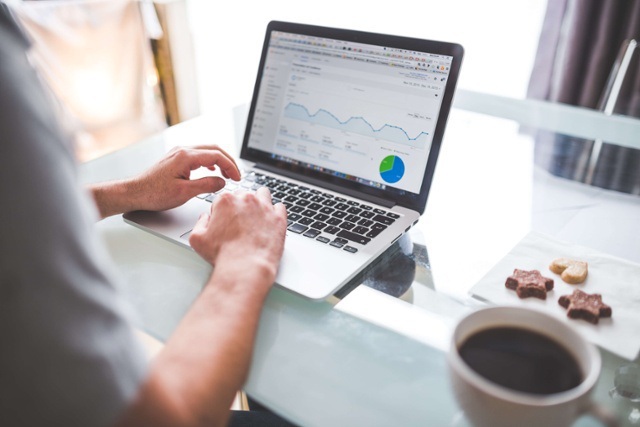 It’s inexpensive in comparison to print, radio and web ads and gives you the ability to engage and track customer relationships on a different platform. 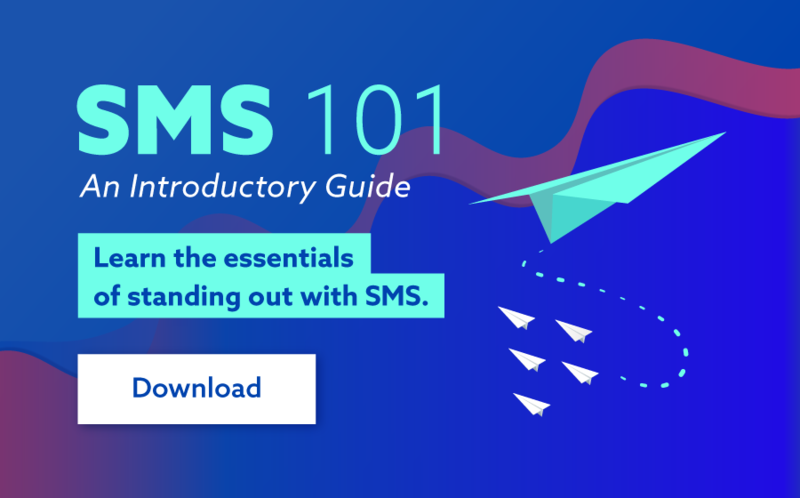 We want your campaign to be just as successful as you do, so we’ve put together some top tips to ensure you’re getting the most out of your SMS campaign. Firstly, distinguish what kind of campaign is relevant to your audience – do you want to remind clients to send back a form? Maybe you want customer service feedback? Perhaps want to send reminders to customers regarding upcoming appointments? 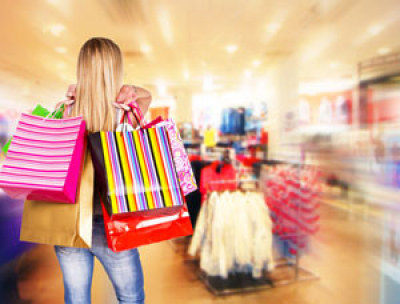 Do you want to advertise an in-store sales offer? Make sure what you send out is interesting and helpful. Twitter has mastered the art of being concise and you can too. With a 120 character limit on tweets, Twitter quickly evolved as one of the leading social networking websites in the world. With a 140 limit on text messages, there’s no excuse why you can’t be just as successful. Highlight the important stuff quickly and at the beginning. If it's a discount sales offer, put that in at the start... is there a discount number attached to it? 50% off? Great... chuck that in there as well. Make sure your message is snappy and to the point. Avoid telling your life story... unfortunately most of the time, it just turns people away. Avoid using slang or texting grammar and always proof-read. Good sentence structure is still important even in a text; action verbs are effective and time sensitive wording is essential. Standard abbreviations are great, but taking it too far could isolate certain audiences. A report from the Lafayette Journal and Courier stated that between 2008 and 2010, text messaging doubled among 18 to 24-year-olds, increased by more than 100% among 25 to 34-year-olds, tripled among 35 to 54-year-olds and even quadrupled by those 65 and older. Remember, you want to reach all ages/audiences! Feel free to use emojis but be careful in your use... check out some of these cool emoji marketing examples before you get started. Making the message personal by including customer names and details of previous activity will give you the edge. Include links to products on your webpage, promotional videos, pictures, directing them to your Instagram, Facebook, Twitter or LinkedIn pages to make sure they’re wired up. If it is a sales offer, think about using incentives to encourage engagement e.g. ‘’Text SALE10 to receive 10% off your next offer and to keep updated with future offers.” This will enhance click-throughs and give you an idea of what messages your customers like to receive and what they don’t. Make sure you’re always driving traffic towards your company instead of away from it. Include mobile friendly links to your website and social networking pages to integrate them all. Give readers the option of sharing the message friends and family to boost opt-in rates and sharing other platforms which you can be contacted on (email address, customer service, dedicated number, etc.). Turn a quiet day around by sending out a promotional offer to get customers in the door. Remember, no one likes to be hassled. Sign up to your own SMS campaign to assess what it is like to be on the receiving end and make necessary amendments. Make sure you don’t bombard customers with messages and scare them away. Also, don't forget to be time conscious about when you hit that ‘‘send’’ button and always include an option to opt-out. If you want to learn more about optimal sending times, you can do so here. Remember if you need any help feel free to contact our team of experts for more information... good luck!